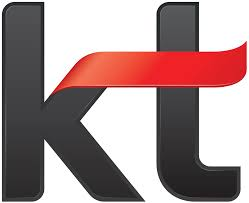 South Korea network operator KT has announced a new 5G offering, ahead of the full launch of the technology next month. KT says it is supporting the world's first robot cafe using its 5G mobile network in Seoul. The B;eat cafe — which has been using robots to serve customers — now has a 5G-powered robot barista. The robots at B;eat take mobile orders from customers, brew the coffee and deliver it to a pick-up point, according to published reports. Korea Times reported that after installing a 5G mobile hotspot at the cafe, the robot barista can offer faster service than it could with wired internet service. 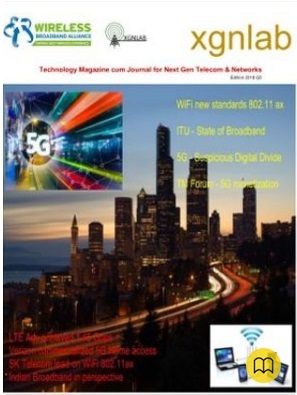 KT deployed the first phase of its 5G network in late November. The new service has been launched in the greater Seoul metropolitan area, in the country's most populated, major metropolitan cities outside Seoul and in isolated areas including Jeju, Ulleung and Dok islands. The carrier also said it plans to expand its nationwide 5G network to 24 major cities, key transport routes such as expressways, subways, high-speed railways, large universities and neighbourhood shopping areas. KT also said that it will focus on the development of five key areas in the 5G field: smart cities, smart factories, connected cars, 5G media and the 5G cloud. The Korean carrier also said that it is working with partners in Korea and around the world, such as Samsung Electronics, Hyundai Mobis, Posco, Intel, Ericsson, Nvidia and Qualcomm. Last month, KT showcased the capabilities of 5G technology through a special bus service in central Seoul. The bus allowed passengers to experience next-generation technologies, such as virtual reality and augmented reality, through KT's 5G network. The bus was equipped with VR headsets that provided live multi-channels in real-time, with a 360-degree viewing angle.